Jane Taylor Florist in Bishopsworth is a fourth generation family run business, which has now been established for over 40 years. We specialise in providing top quality floristry throughout the South Bristol area. 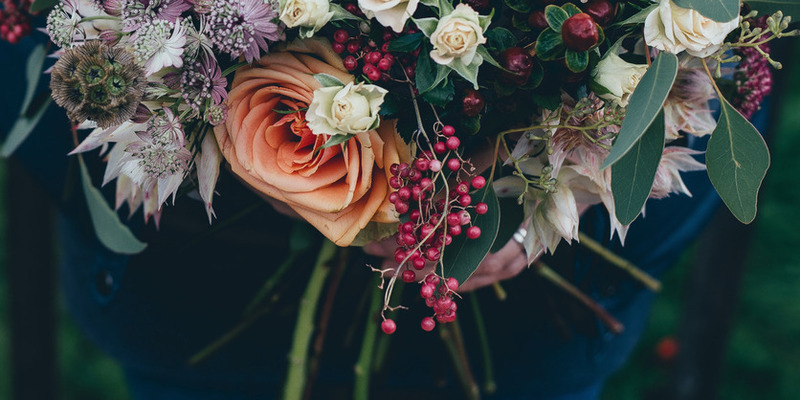 Jane Taylor Florists are friendly, approachable and knowledgeable, and they are here to listen to your needs. 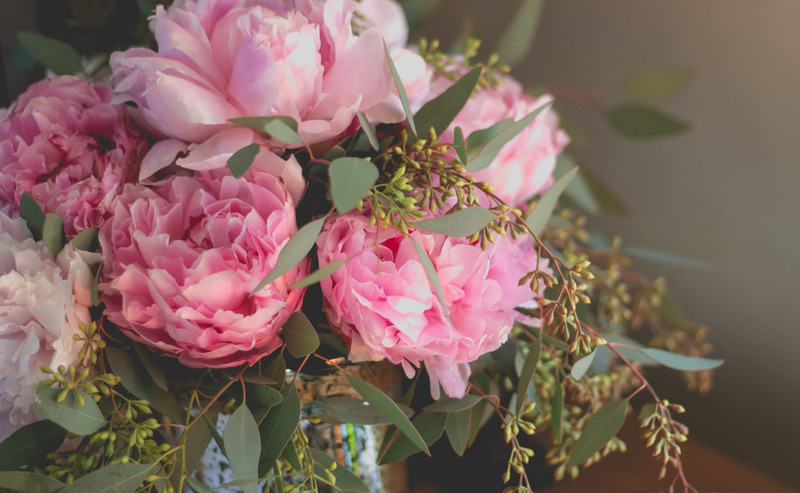 Rather than reproducing the same bouquet time and time again, we listen to our customers and endeavour to create something meaningful, bespoke and personalised. We take pride in the quality of our flowers and floral designs and we have built up a strong reputation locally based on this. We provide a wide variety of different, high quality flowers and always offer competitive prices. We source our flowers daily from local Bristol markets and have built up strong relationships with our suppliers. We like to buy British flowers when possible so that we are able to offer whatever is in season. Therefore, availability of different flowers will change over time. We provide strong fresh designs for every event. This can include weddings and funerals, as well as other special occasions such as birthdays, anniversaries, Valentine’s Day, Mothering Sunday and Christmas. Limited numbers of dates now available for your weddings this year. Get in touch if you would like to book your special day. We deliver to addresses in South Bristol and the Chew Valley. We charge £3 for local deliveries (for example Hartcliffe, Withywood and Bishopsworth). Quotes for deliveries further afield are available on request.